How do I love dividends? Let me count the ways. 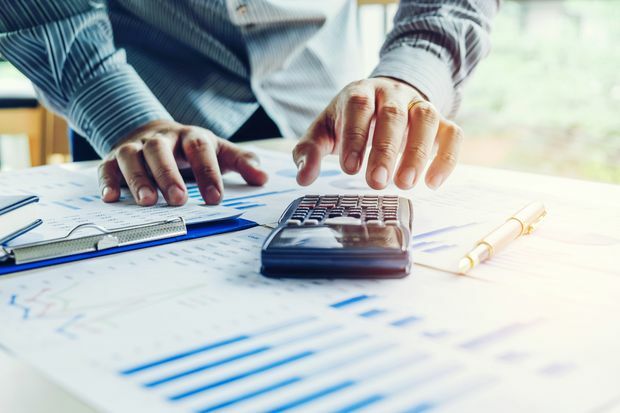 As the Globe and Mail’s Yield Hog columnist, I’ve written hundreds of articles about dividend investing, covering everything from the tax and behavioral advantages to the excellent long-term returns that dividend-paying stocks have delivered. To help readers access this content, I’ve compiled links to what I consider to be some of the most useful dividend columns I’ve written over the years. Whether you’re just starting out with dividend stocks or you’re an experienced investor who wants to refresh your understanding of the dividend tax credit or dividend reinvestment plans, there’s something here for you. Dividend investing isn’t just something I write about. It’s how I manage my money in real life, and I have been very pleased with the results. I’ve also managed two model dividend portfolios for The Globe and Mail, with similarly gratifying returns. You probably want some proof that the strategy works. Well, the dividend portfolio I managed for the Globe and Mail’s Strategy Lab series from 2012 to 2017 not only beat the S&P/TSX composite index by 4.4 percentage points on an annualized basis, but the portfolio’s annual income grew by 80 per cent over five years. You can read more about the portfolio’s performance here. Picking up where Strategy Lab left off, my current model Yield Hog Dividend Growth Portfolio is also outperforming the S&P/TSX composite index. And, in just 18 months, the portfolio’s annual dividend income has grown by about 20 per cent. Did your salary grow that much? Mine sure didn’t. I’ve always stressed that picking great dividend stocks is only half the battle. The other half is learning to control self-defeating behaviours. 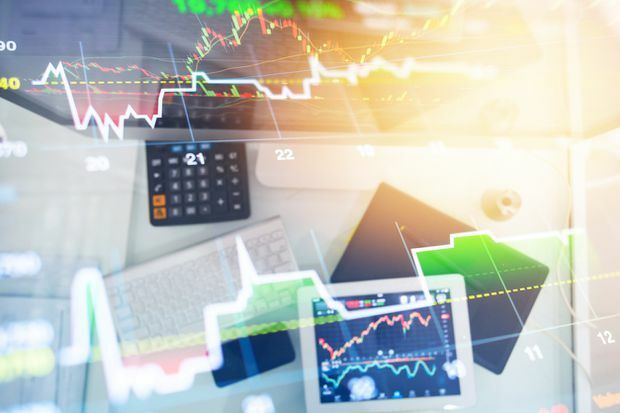 Instead of trying to trade their way to wealth, successful dividend investors largely ignore the market’s day-to-day fluctuations and focus on their portfolio’s income and capital growth over the long run. How can you do that when the market is panicking about rising interest rates, global trade turmoil or whatever else is bothering it on any particular day? One tip, as I discussed here, is to start thinking like the owner of a business. After all, when you hold shares of a company, that’s what you are - an owner. As long as the business is performing well and its revenues, earnings and dividends are growing, there’s no need to twist yourself into knots when the market is having a bad day. Time and patience are your friends as a dividend investor. Another key ally is dividend reinvestment. When you reinvest your dividends, you’re making the most of compounding, which is what will really supercharge your returns. As I pointed out here, there are many ways to reinvest your dividends. The important thing is to pick a reinvestment strategy (or strategies) so that your dividends will produce even more dividends, which in turn will produce even more dividends, and so on. Think rabbits. Another reason I like dividends is that, thanks to the dividend tax credit, they are taxed at lower rates than employment or interest income. In this column, I explained how the “gross-up” and dividend tax credit system works and showed how, at very low income levels in certain provinces, the DTC can even lead to negative tax on dividends. Another benefit of stocks with growing dividends is that your income will continue to increase in retirement, which will help to protect your purchasing power from the effects of inflation. Worried that the gross-up will reduce your Old Age Security benefits? Even taking the OAS clawback into account, dividend stocks can still be the best choice for generating income in retirement, as this column demonstrated. Of course, you could avoid the gross-up - and reduce your taxes - by holding your Canadian dividend stocks in an RRSP, RRIF or tax-free savings account. You may have heard the myth that dividend stocks don’t belong in an RRSP. Don’t believe it. As I showed here, RRSPs are a fine place to hold dividend stocks. Maybe you’re not comfortable owning individual stocks. No problem. That’s where dividend ETFs come in. These products provide diversified exposure to a basket of dividend stocks at a fraction of the costs of mutual funds. I provided an overview of the biggest Canadian dividend ETFs here. My colleague, Rob Carrick, also profiled dividend and income ETFs here. Well, that just about covers it. In case I missed anything, you’ll probably find it in my column Ten Reasons to Love Dividend Investing. Did I mention I love dividends?